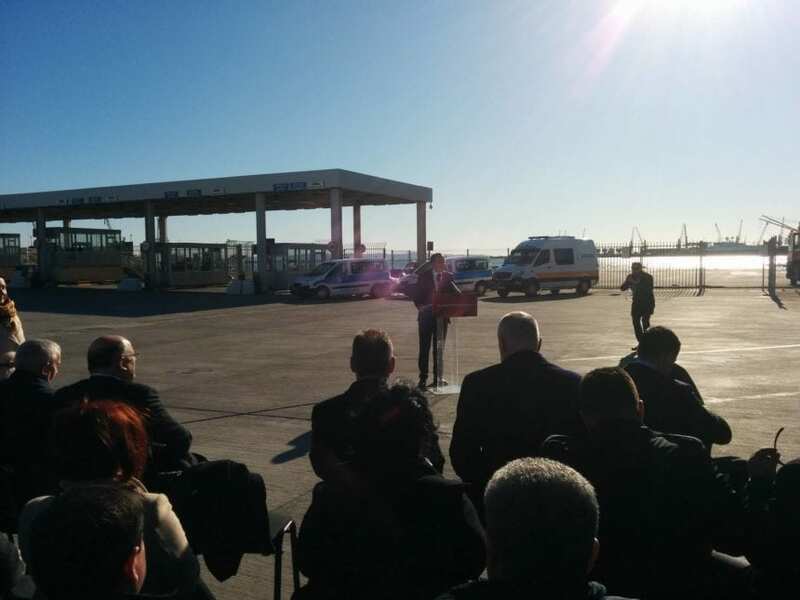 “Starting today, Kosovo has its own seaport,” deputy Prime Minister of Kosovo Fatmir Limaj said on Tuesday during the inauguration of the customs office in Durresi Port. The ceremony follows the decision signed during the joint governmental meeting held in November in Peja. Kosovan companies will have the opportunity to speed up customs clearance and to pass all goods imported through the procedure of customs for proper examination, appraisal, evaluation, and assessment through the Kosovan Customs office in Durresi Port. On his part, Albanian Prime Minister Edi Rama said that this is important for the entrepreneurial sector. He added that after the implementation of one-stop check initiative, Albania and Kosovo will have a fluid border like France and Germany. “We want to implement this model also with Northern Macedonia and Montenegro,” the PM added.